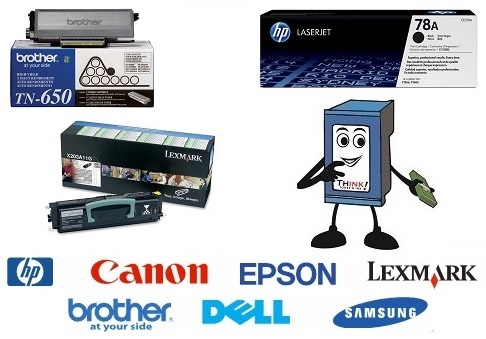 Save up to 65% off your Ink and Toner Supplies! 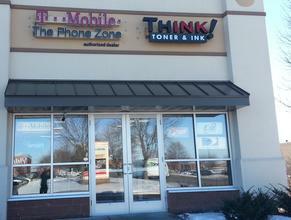 Think toner and Ink offers ink and toner supplies for your printers! We offer the original ink and toner cartridges as well as the re-manufactured printer cartridges.​ We offer 100% Guarantee all our products. We offer free delivery to business's with a minimum sized order. Please feel free to call us!